Manzanita Midwifery offers home birth, water birth, VBAC, and well-women care in your home. Pregnancy is a time filled with exploration and changes. You should be the focus at this time with prenatal care centered on your needs. In addition, your partner, children, and extended family can be an integral part of your experience and care if you choose. At Manzanita Midwifery, we invite you to create your support team and view your care as a collaborative experience. Each pregnancy is a unique experience. Each pregnancy is special. You know yourself and your baby best and have the knowledge and intuition to make decisions regarding your prenatal care and birth. Manzanita Midwifery welcomes your questions, holds space for you to explore emotions, and encourages you to make informed decisions. Labor and birth proceed easiest when you feel safe, undisturbed, and uninhibited; you and baby are monitored unobtrusively in labor so as to maintain safety while you labor in ways that feel right to you. The postpartum period contains many adjustments as you make space for the new person that has entered your world. A midwife is available 24/7 to support you in parenting your baby in ways that feel natural and healthy to you. One benefit of home birth and midwifery care is that during the “babymoon” period, we visit you in your home to care for you and the baby. Jennifer Oquendo is a licensed midwife (LM), licensed by the California Medical Board, and a professional midwife (CPM), certified by the North American Registry of Midwives. Both of these titles require continuing education and peer review. She studied at National Midwifery Institute and apprenticed with Edana Hall, LM. She has been a childbirth educator and doula in San Luis Obispo county since 2008. She enjoys our small central coast community because she often encounters clients and their families, giving her opportunities to see your children and families grow and flourish. 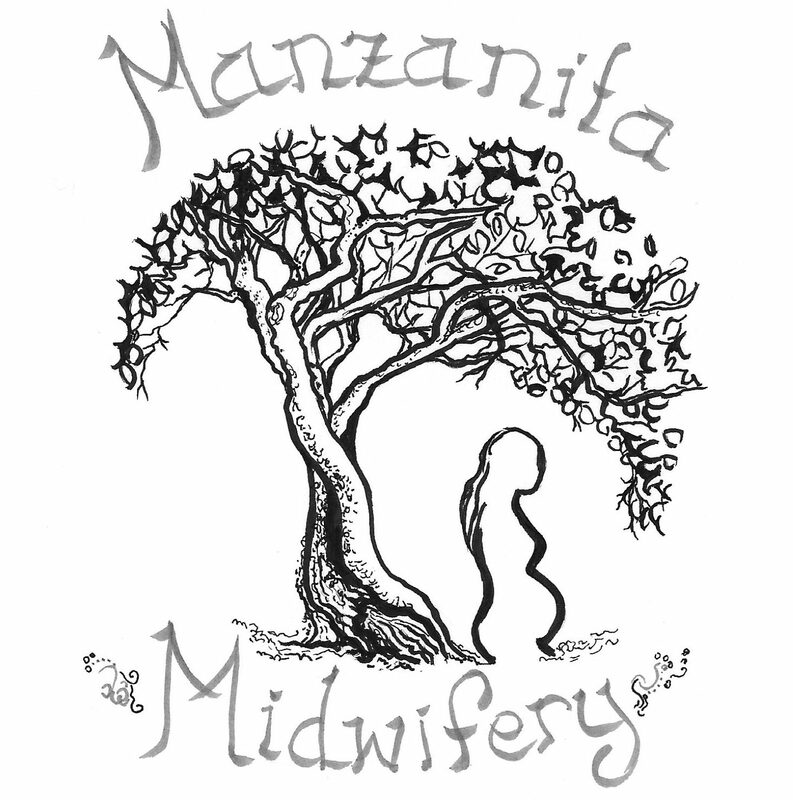 Manzanita Midwifery serves clients in San Luis Obispo county and throughout the central coast. Midwifery care is provided in your home throughout San Luis Obispo county, including the communities of Atascadero, Templeton, Paso Robles, San Luis Obispo, Templeton, Morro Bay, Cayucos, Cambria, and Los Osos as well as the communities of South County. Please contact me to arrange a free consultation to learn more about how I can serve you and care for you during pregnancy, birth, and postpartum, or for annual well-woman care.